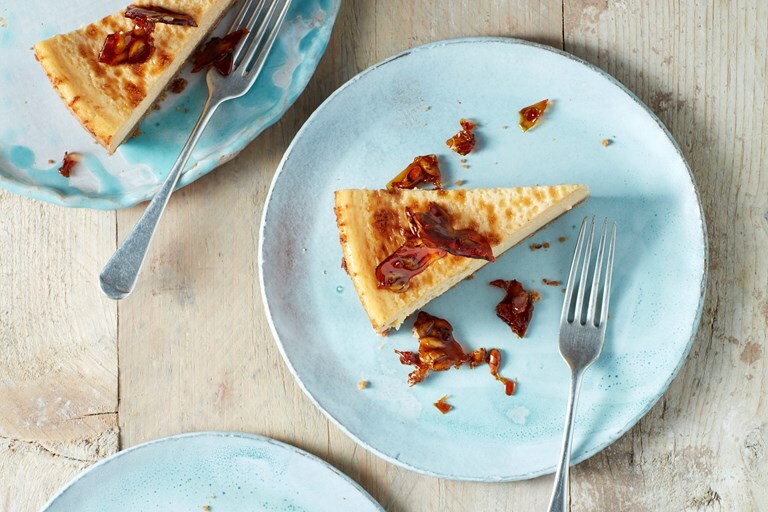 Victoria Glass's pumpkin and maple syrup cheesecake recipe is an autumnal delight, served with pumpkin seed brittle so that no part of the vegetable goes to waste. This recipe is taken from Too Good To Waste by Victoria Glass, Nourish Books. Photography by Danielle Wood.